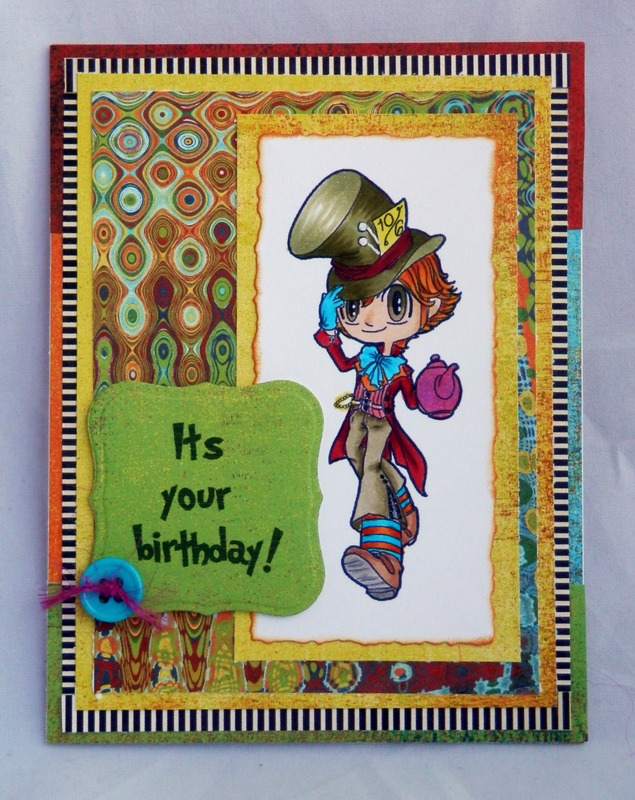 Mad Hatter is just awesome! Love how you colored him and the inside is really nice, too! 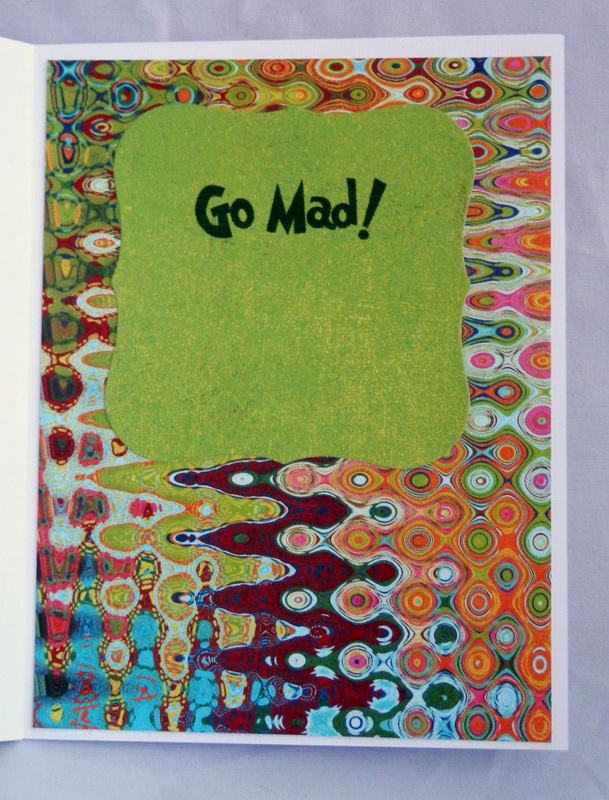 Your paper choices are perfect and quirky! Jazz, you did an amazing job posting for Mommy. She will be so proud of you! Awesome job on the coloring and cute stamp! Hi Jazz, lovely card that. Could you please ask mummy to post the color copics she uses for the images? I got a few, but not to good at coloring with them yet. I posted the colors for Mad Hatter. Thanks for asking. I always wonder what people want to see. If you have questions or would like a tutorial of something.. just let me know.